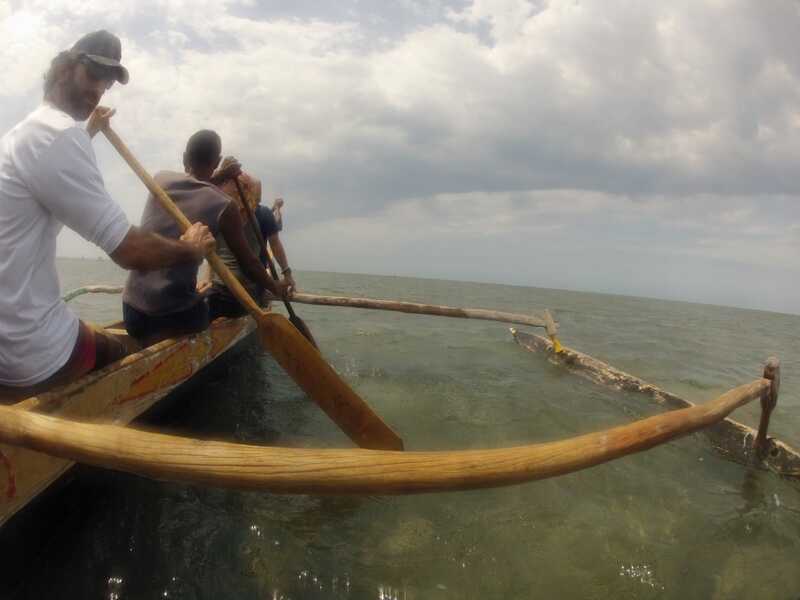 Going to visit the seaweeds farm (OceansFarmer) in the North of Toliara with Fred Pascal. 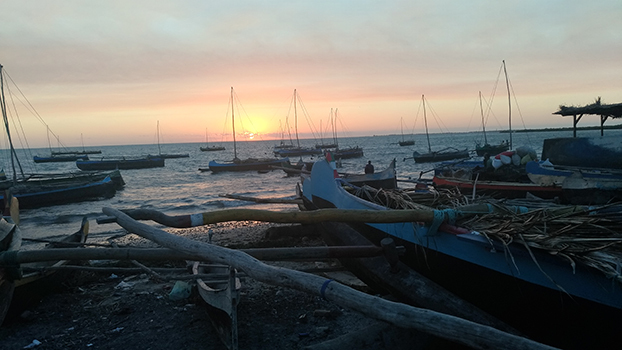 Toliara harbour with fishermen’ vessels. 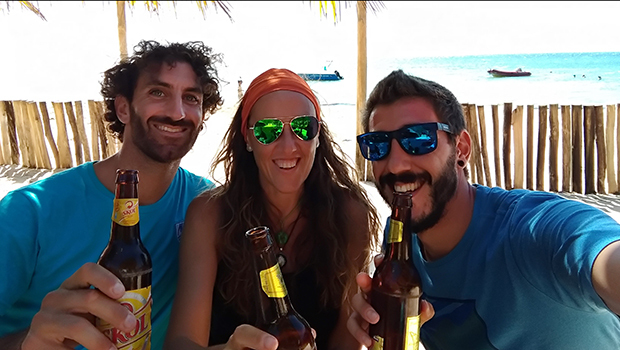 Enjoying lunch time in Ifaty after sampling (from left to right: Dr. Luca Antoni, Dr. Mercedes Wanguemert, Mr Jorge Domínguez). Ifaty coast close to the coral reef. Sea ranching of Holothuria scabra on fenders close to Toliara. 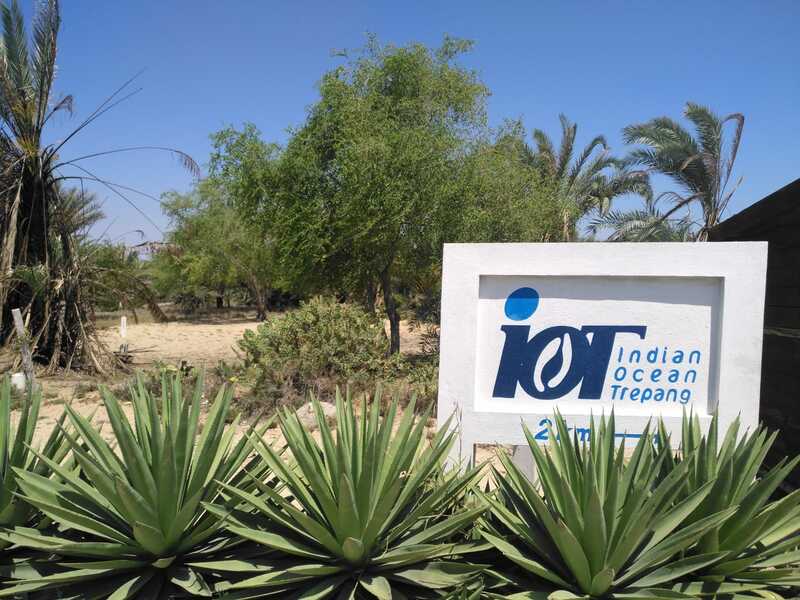 Indian Ocean Trepang (IOT) for sea cucumber aquaculture in Toliara. Visiting the process of drying seaweeds with Fred Pascal funder of OceanFarmers company. Why did you go to Madagascar? 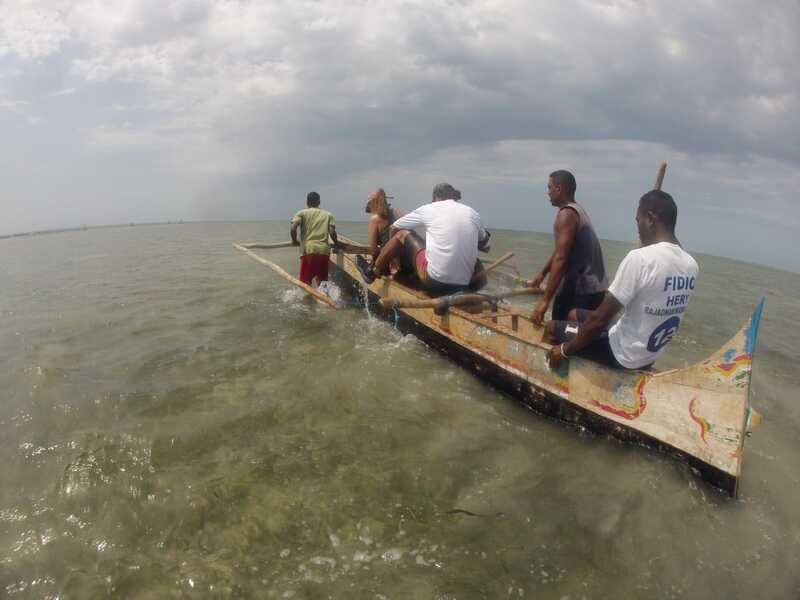 In the SW Madagascar there are two companies focused on sea cucumber aquaculture (mainly Holothuria scabra) collaborating with local fishermen. One of them, Madagascar Holothuriculture SA is a small company working in collaboration with University of Mons (Belgium) being Dr. Igor Eeckhaut the main researcher linked to this project, which is looking for improvements on the survival rates on H. scabra larvae and juveniles using different diets and aquaculture conditions on coastal ponds. 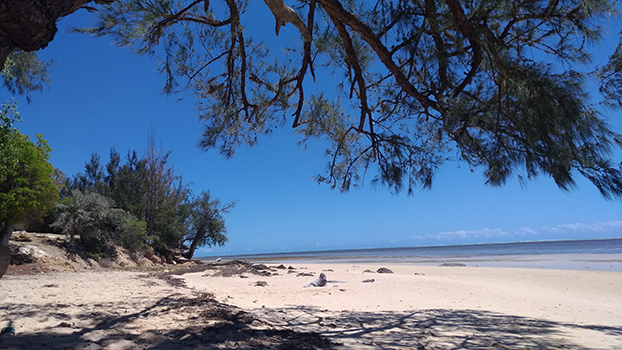 The second company, Indian Ocean Trepang (IOT) is working a higher scale producing more than 3 millions of H. scabra juveniles in a year and based on knowledge generated in Madagascar Holothuriculture SA. 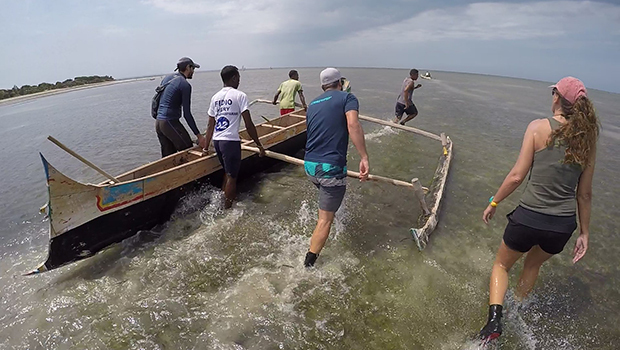 IOT is using a unique low-tech environmentally-sound model, for which a portion of its production is sub-contracted to low-income and local fishermen. What was the highligh of your visit? 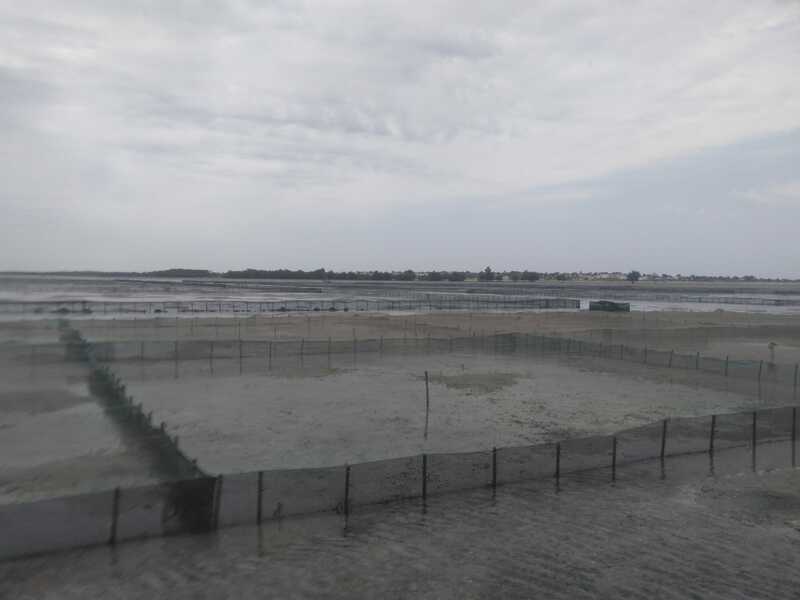 We visited both companies to know the technology used for the H. scabra aquaculture, but specially to better understand the collaboration with local communities, mainly with the fishermen and their sea ranching activities. 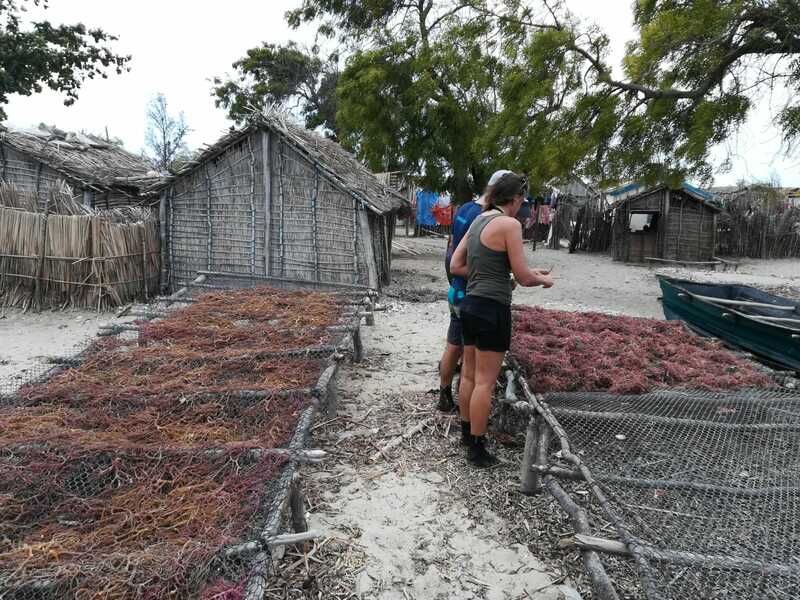 Also, both companies are collaborating with another company focused on seaweeds culture, OceanFarmers working also with local communities along Madagascar coast. Does the visit open new opportunities for you and other CCMAR researchers? We met with different staff from the three companies to discuss possible collaborations in the future, focused on application of research projects about polyculture systems including seaweed and sea cucumber aquaculture, working in any case with local communities. This model-system could be used in another countries such as Moçambique, Cabo Verde or Panama where Dr. Mercedes Wangüemert has already some collaborations focused on sea cucumber fishery management and assessment of potential for aquaculture of target species.